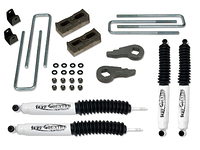 RideTech's Level Tow automatic load leveling system is a complete solution to maintain your GMC Sierra 2500HD's rear ride height while increasing load carrying capacity and improving ride quality. 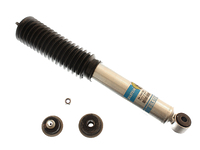 Included in each system is a complete custom fit rear air spring kit, a heavy duty auto leveling compressor that includes a smart sensor along with two rear Fox monotube shock absorbers. 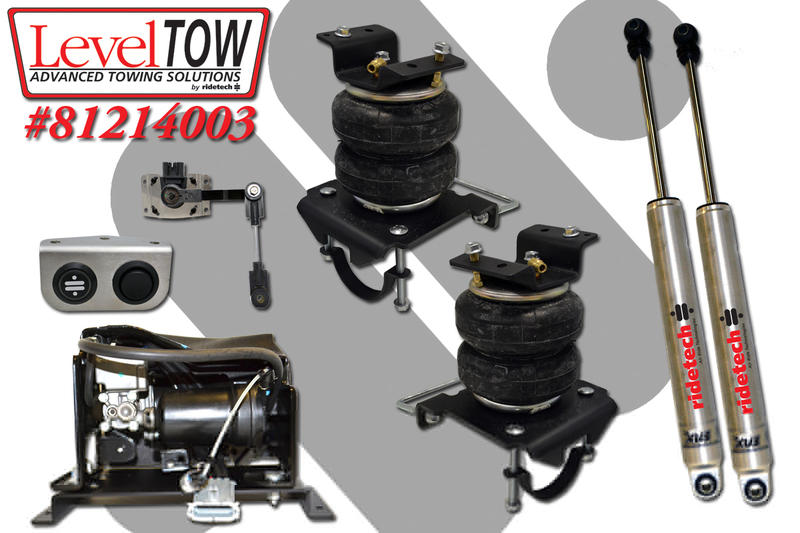 This RideTech Level Tow system is ideal for GMC Sierra 2500HD owners that occasionally or frequently haul a load or tow a trailer. 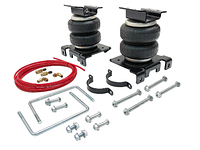 No need to manually inflate air bags or adjust helper springs when the rear of your vehicle is sagging. The included smart senor detects when your truck bed begins to sag and instructs the heavy duty compressor to send additional air pressure to the included air bags. 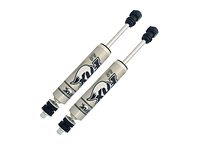 RideTech has teamed with Fox shocks to give the Level Tow auto level system superior rear shocks that provide greatly improved dampening over OEM shocks. 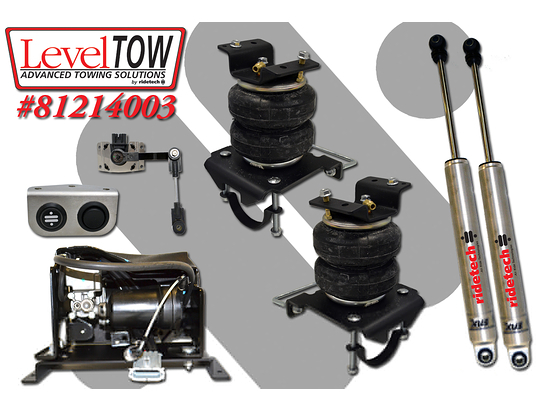 These paired with the included suspension air bags provide an improved overall ride quality. 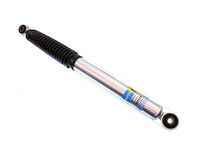 Note: Front shocks can be purchased separately as an upgrade option for most RideTech systems. 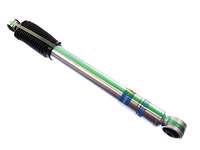 See related items below or visit our RideTech Shock Category Page. Air Bag Level Load Capacity 5000 lbs.